$2.81 to $131.25 & FREE Shipping on orders over $59 $35. Lemon drop hops now available in multiple sizes! Lemon drop is a newly released aroma hop from Hopsteiner, formally Experimental #01210. Derived from Cascade, you will find some familiar flavors residing in these lupulin glands. 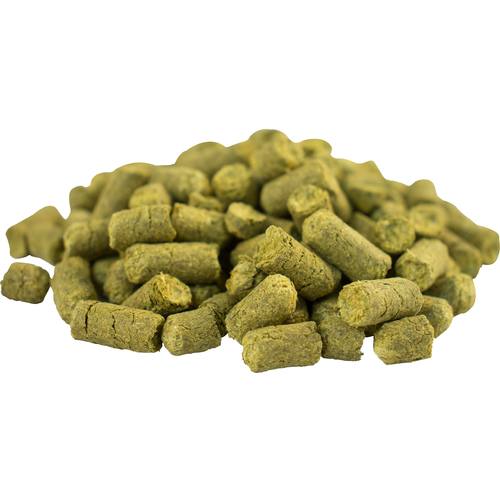 The hops name alludes to the aroma descriptors of lemon, mint, green tea, and slight melon. Lemon drop is rapidly making a name for itself in pale ales and IPAs, but don't forget about how great some lemon flavor is in your favorite Hefeweizen, Kolsch or Blonde Ale!